Brands that engage their audiences grow and thrive. Brands that don't survive or gradually wither away. 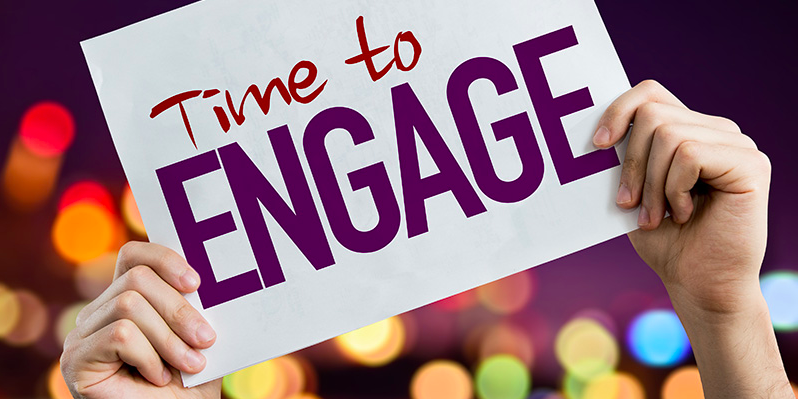 So, what are the key elements of engaging brands? Establish compelling mission, vision and values. Build internal consensus and alignment around the mission, vision and values. Embrace 360 degree engagement of all employees, strategic partners, vendors, customers, volunteers, members, board members, etc. around achievement of the organization's mission, vision and values. Have a people-first philosophy. Use the servant leadership model. Surprise and delight people with exceptional service. Build a collaborative environment. Think "win-win," not "win-lose." Know that education and entertainment are important parts of any brand experience. Widen the circle of engagement. Reach out to new groups. Create products, services and programs for diverse groups. Be inclusive. Become essential. Create meaning for customers. Share values with customers. Become a platform through which a broad group of people can share the same values. Co-create your products, services and programs with your customers and other stakeholder groups. Engage people and listen to what they have to say. Become a high performance organization. Become a continuous learning organization. Constantly innovate, improve and evolve. Never stand still. Never rest on your laurels. Recognize and reward excellence. Be your own toughest competition. Know that in the end, everything you do is all about people and serving those people.